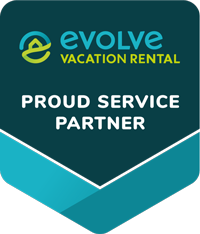 Vacation Rental Maintenance Services for you and your guests. Owning and managing your own vacation property can be a highly rewarding endeavor to accomplish in your lifetime. Low cost, routine maintenance is invaluable. Preventive maintenance is the easiest way to safeguard the long-term value of your home. Minor, preventable maintenance issues can not only turn into more expensive disasters but also have a negative impact on your guest’s experience. 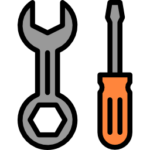 We are equipped to handle all of your property’s routine maintenance needs. Our experienced team can handle any repair for your hot tub. We can service and repair any size pool for your property. We provide general maintenance needs for those unexpected repairs. We provide minor plumbing needs for your vacation rental. We provide minor electrical needs for your vacation rental. Our team can service any size job; from an area rug to your entire vacation rental. We provide a variety of pest control solutions for your vacation rental. We provide lawn care needs for your vacation rental. 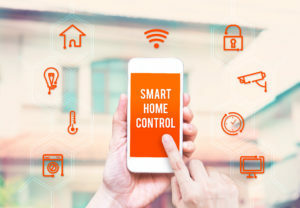 Check out our article about Smart Home Automation.